The Hilton is mostly accessible by mass transit... it’s about 4/10ths of a mile from the American Blvd LRT stop. 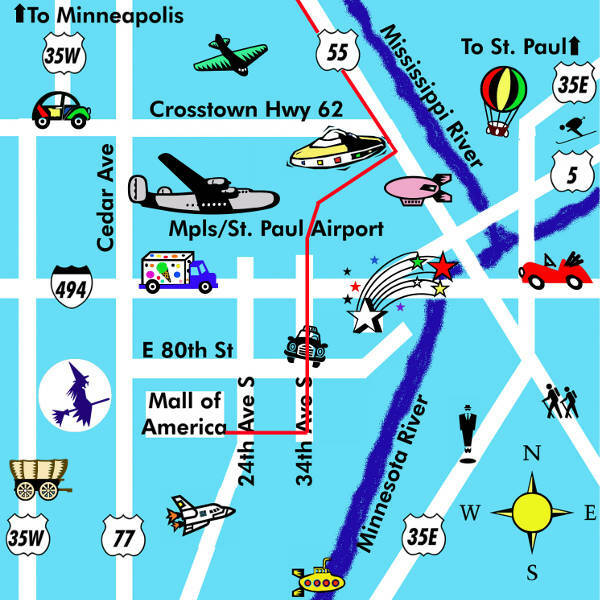 There are also shuttles to the LRT stop, the airport, and the Mall of America. If you have trouble walking (perhaps due to luggage or snow) the best transit option is probably bus or train to MoA, then take the hotel shuttle. Parking at MarsCon may be difficult but doable. Free parking will be available in the hotel lot as well as the open air lot between Crowne Plaza and Airport Hilton. Do not park in Crowne Plaza’s ramp or risk a ticket or tow. Carpooling is a good idea. 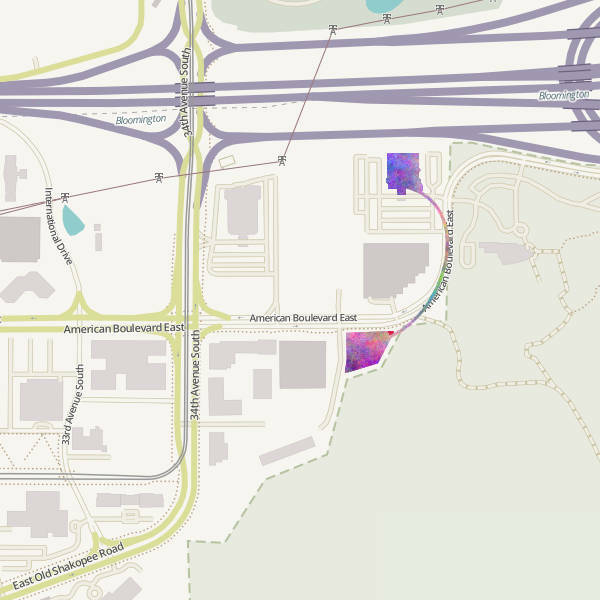 Or... ride the LRT and hike from the American Blvd stop as described above. The deadline for the MarsCon room block has passed. At this point you‘ll have to negotate your best rate on a sleeping room. Be aware that in addition to the expected taxes, the hotel adds an extra $50.00 hold on your credit card - if you don’t use any incidentals the hold should be released 3-10 business days after you check out “for most cards”. Having your own room at MarsCon gives you a place to park all the keeno stuff you bought in the Dealers’ Room and a place to don your amazing costume(s). You can even sleep in it, which means no need for a trek to the overflow parking lot after an evening of parites. As a bonus, your room key is your key to the hotel pool and hot tubs. Woo! Check the maps as there are some changes this year (as always!) 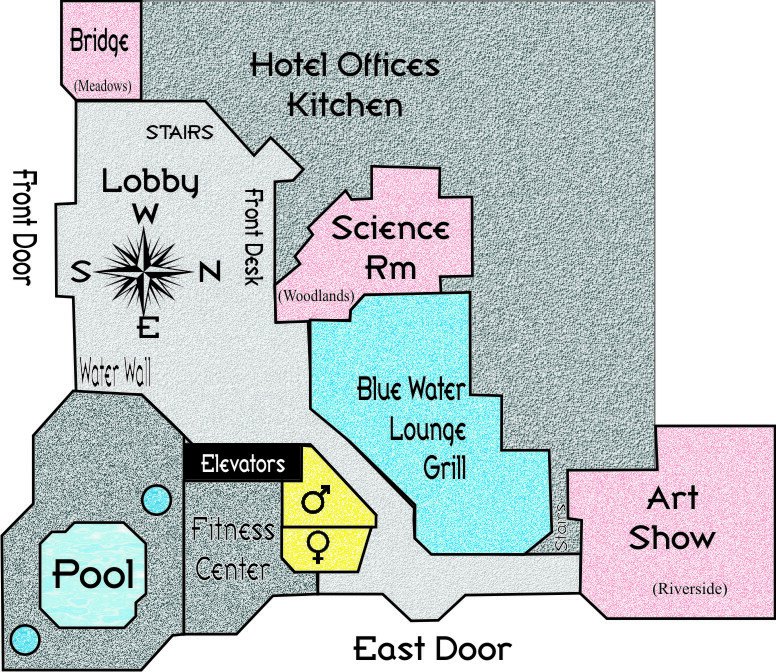 The Hilton first floor houses hotel amenities as well as MarsCon’s Bridge - our command center, Art Show, and Science Room. MarsCon programming is centered on the second floor. Sign up for MarsCon and/or pick up your badge at the top of the grand staircase. 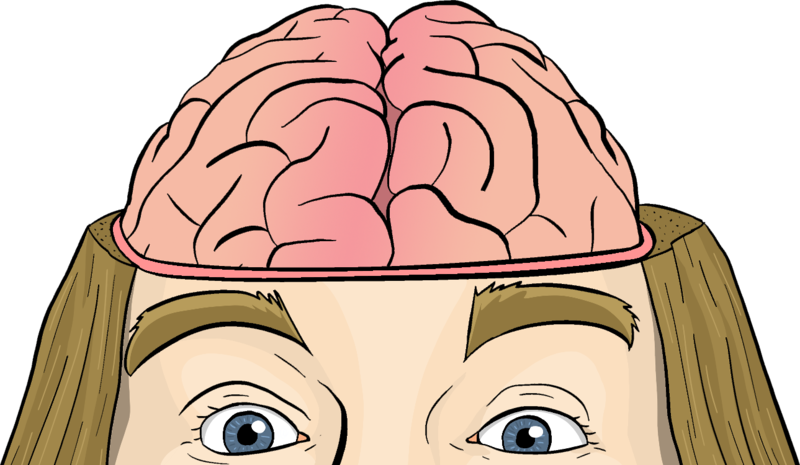 Take in a Mainstage event or three. Shop in the Dealers’ Room. Come on up to the 11th floor for parties into the wee hours. Snarky’s Cafe will be found on 12th floor. 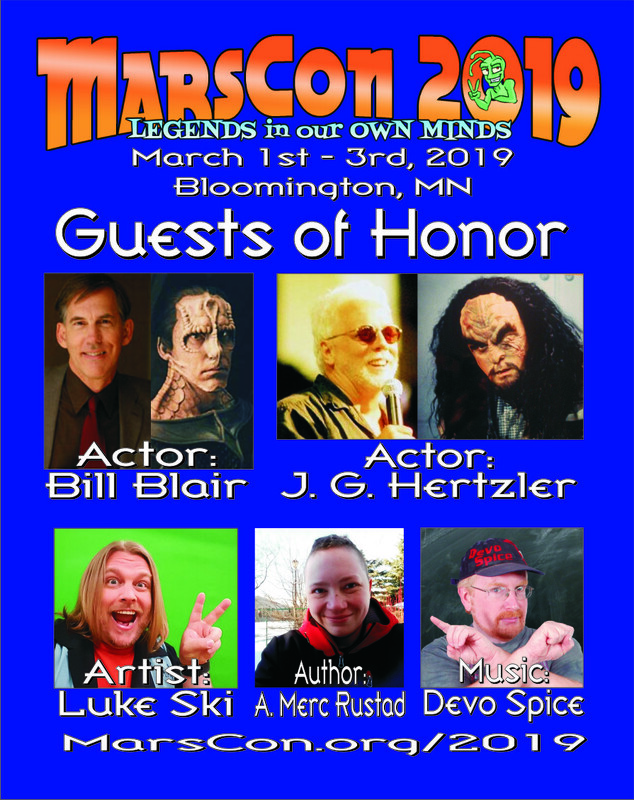 MarsCon is a fan-run science fiction convention for all ages held every March in the Twin Cities area. 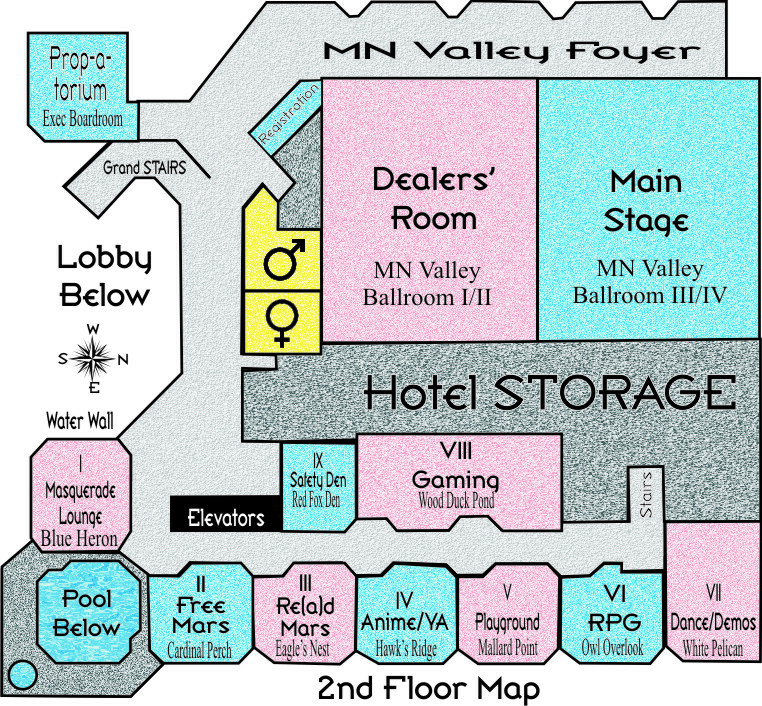 At MarsCon you’ll find panel discussions, parties, guest of honor presentations, music of many kinds, our art show, film/anime room, science room, dealers room, charity auction, and masquerade. 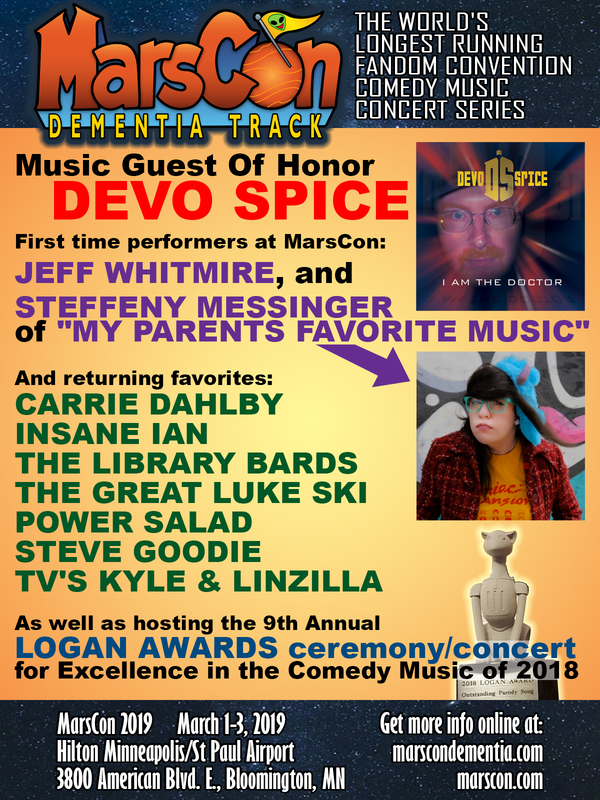 The Dementia track is virtually a con in itself, and attracts a nation-wide audience.